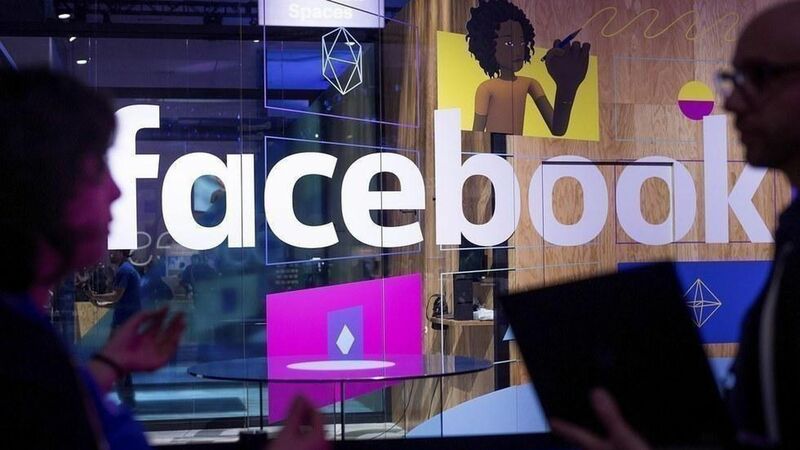 As an effort to curb misleading information and hoaxes on its platform, Facebook announced Monday it will no longer allow pages that repeatedly share false news to advertise on Facebook. The move is the latest in a series of steps to punish spammy publishers trying to game the system in order to spread false information or gain false traffic to sell ads. Two weeks ago, Facebook announced it will down-rank publishers that post fake videos. Why it matters: Fake news perpetrators often took to Pages to spread misinformation during the election. With Pages, groups were able to amass huge audiences and loyal fan bases that would opt-in to receive news and information from them. Pages often represent news organizations, but also groups that exist exclusively on Facebook to drum up emotional support around political issues. Buzzfeed conducted an analysis of how Pages specifically helped drive false news and misinformation during the election.